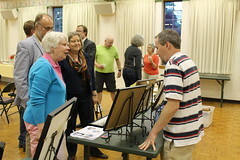 The Greater Raleigh Court Civic League serves to build community within the Greater Raleigh Court neighborhood. The organization’s leadership recognizes that the vitality of the neighborhood schools is essential to the community and has identified a goal of strengthening the ties between the classroom and the surrounding community. 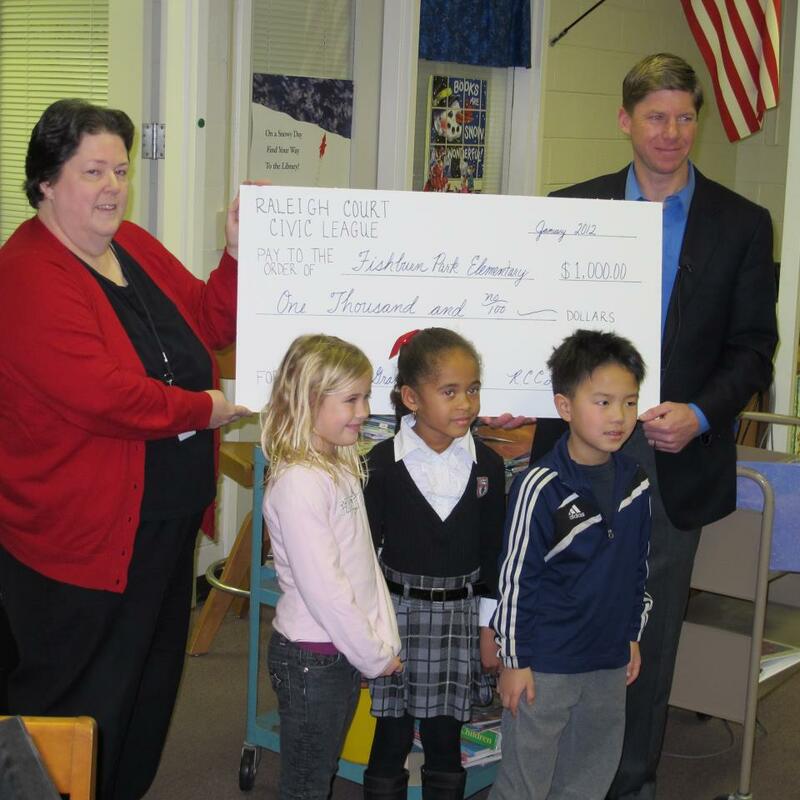 To support this goal the Civic League started a School Grant Program in 2011. 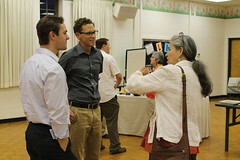 The usage of the grant funds is limited only by the creativity of the applicant. 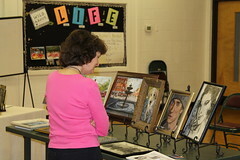 However, GRCCL desires that the benefits of a selected project be available to students beyond the current school year. Therefore, proposals for one-time events or field trips will not be considered. Applications are made available to teachers in the participant schools in December and are due in late January. A successful grant project is required to demonstrate a number of qualities, including a commitment to the values of community building and environmental sustainability. The project is also requested to be available to students in future years. If you have questions regarding the School Grants Program please contact Chad Braby at chadbraby12@gmail.com.